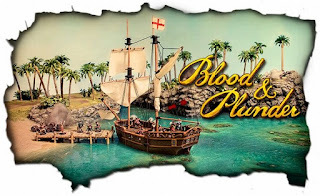 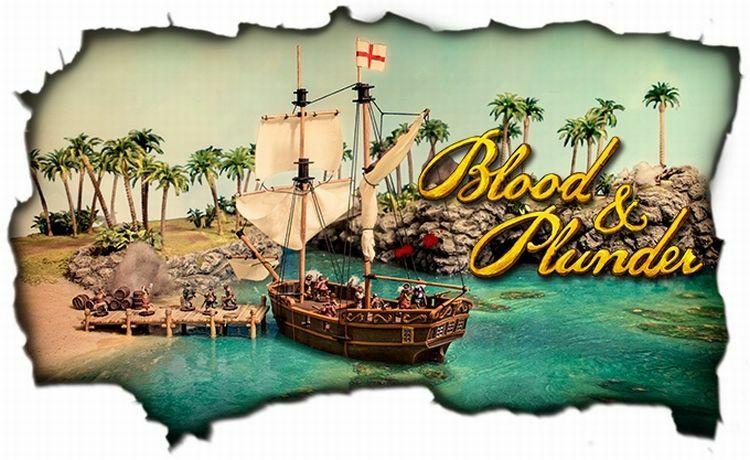 Three from Kickstarter this week with the first being "Blood and Plunder" by Firelock Games here. 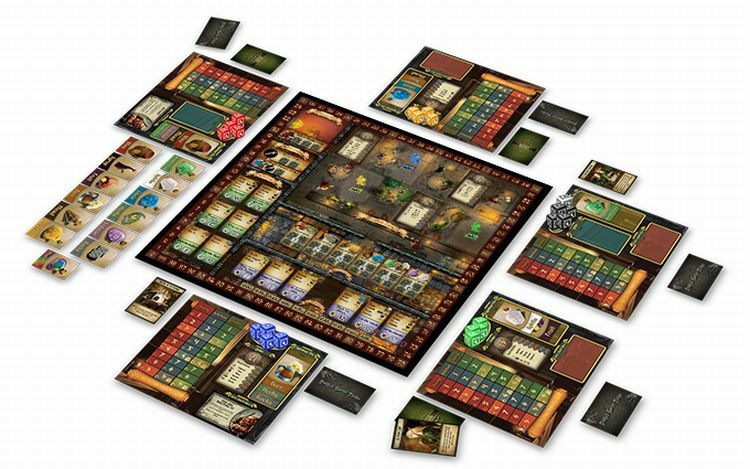 Also, have a look at "Cavern Tavern" by Final Frontier Games here. 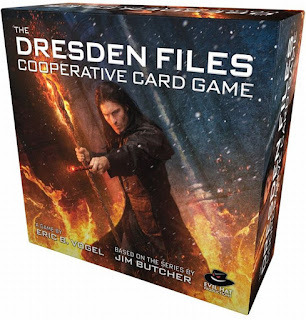 Finally, check out "The Dresden Files Cooperative Card Game" by Fred Hicks / Evil Hat Productions here.